FAMA’s spring and fall meetings provide a great opportunity to network with industry professionals. The meetings also keep members up-to-date with new information, allow for group formulation of organizational goals and provide a forum to share information. As well as serving U.S. and Canadian fire service communities through involvement in NFPA, FAMA members also integrate with and support the Congressional Fire Services Institute (CFSI), the International Association of Fire Chiefs (IAFC), the Fire Department Safety Officers Association (FDSOA), the Fire and Emergency Manufacturers and Services Association (FEMSA), and other fire service-related organizations. The GAC helps both FAMA and FEMSA establish and maintain their reputations as leaders and strategic partners with governmental entities as it relates to Emergency Services, Fire Apparatus and Homeland Security. Through the GAC, member companies receive regular communications about important legislation that relates to them. The exemplary standards of the fire industry are a result of the combined efforts of its member associations. FAMA’s Governmental Affairs Committee or GAC has developed an effective liaison with key people in Washington, and a good working relationship with the fire service. 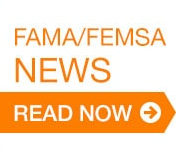 In 2005, FAMA partnered with the GAC of the Fire and Emergency Manufacturers and Services Association (FEMSA) to form a joint GAC for matters of common interest. The FAMA/FEMSA GAC has been extremely active, and hosts annual “Hill Day” events for members of both associations in Washington, DC. 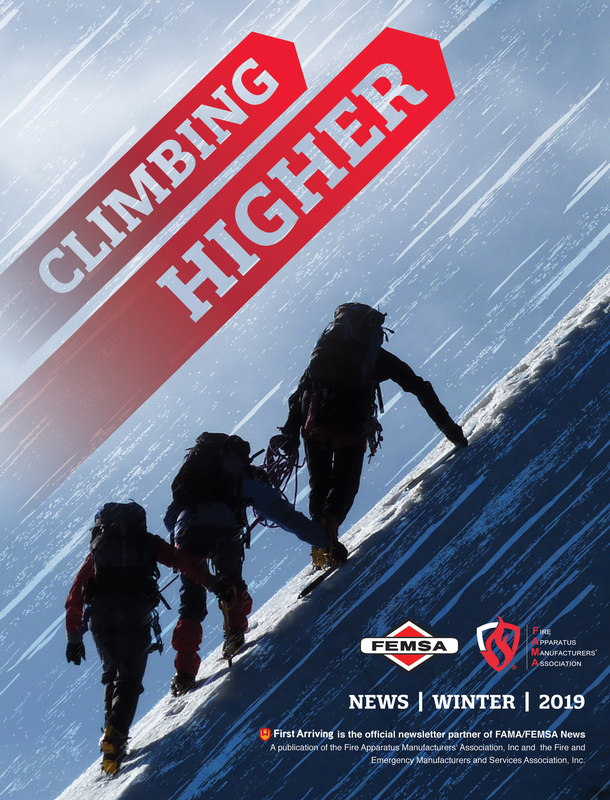 Among the most powerful benefits of FAMA membership are the statistical reports provided quarterly and encapsulated for every year-end. Only those companies that participate in the statistical studies and members are privy to these reports. FAMA does not release this information to the public. Members find this research invaluable for their internal business purposes. Membership in FAMA shall be open to (A) those otherwise qualified individuals, partnerships and corporations engaged in the manufacture of fire fighting or fire protection apparatus, including rescue vehicles that could complement said apparatus, and (B) those otherwise qualified individuals, partnerships and corporations that manufacture components or products which are incorporated by the manufacturer as a permanent part of the completed fire apparatus, or products specifically designed for fire service applications that are affixed to, or carried upon, the fire apparatus for use in conjunction with the fire apparatus in performing its fire fighting function, such as chassis, fire pumps, fire hoses, hose reels, ladders, aerial devices, apparatus valves and other water control appliances, provided that the prospective member engages in manufacturing in North America. An application for membership may be downloaded from the Membership Committee page of this site. 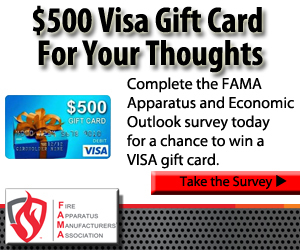 For additional information, contact FAMA at 352–843–3404 or email us at info@fama.org.